Eliminate the build up of protection products, sand, salt and chlorine whilst reconstituing fibre structure and surface. 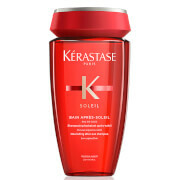 Leaving your hair with a long-lasting feel and look of softness, suppleness & smoothness. A Cationic Silicone replaces the Hydrophobic film on hair, helping to preserve your hair colour. Using the gentle massage technique, cleanse the hair with the flats of the hands. 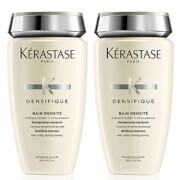 One of the best shampoos this brand carries. Perfect for bleached/color treated hair. 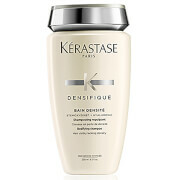 This shampoo is absolutely brilliant and so economical. It lasts for ages, but it does such a great job! !